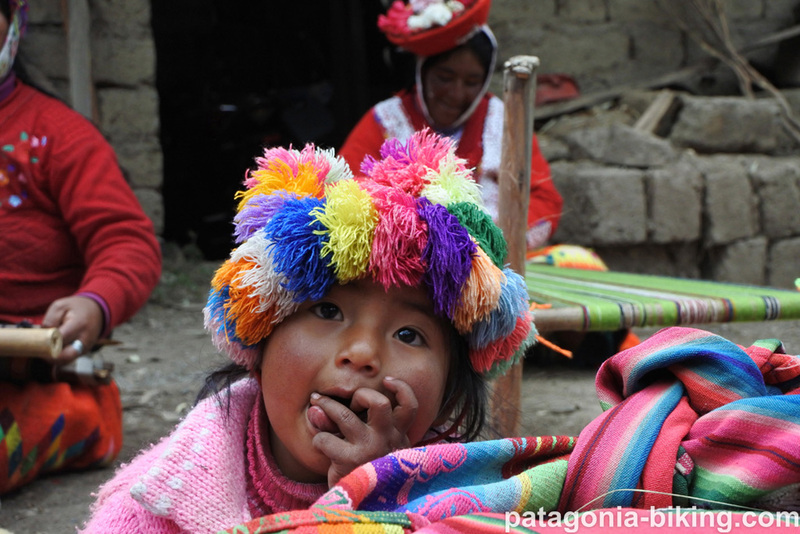 Discovering the land of the old Inca empire following the Manco Capac trail. 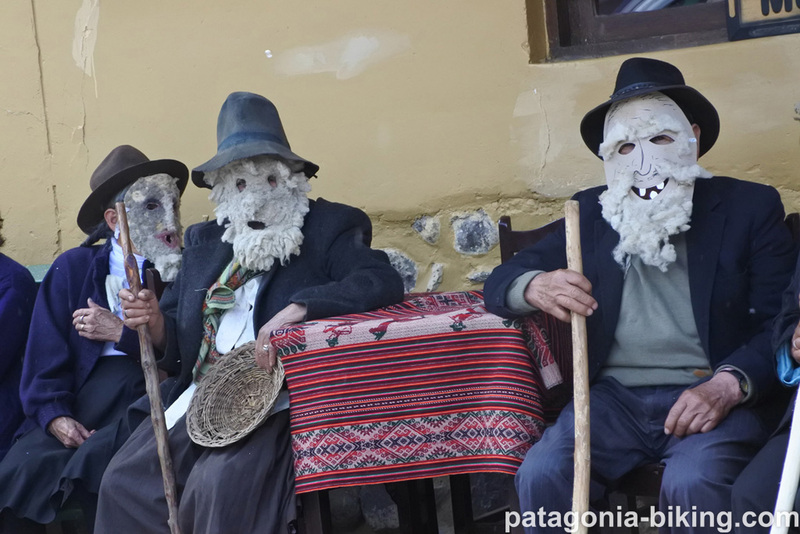 From Copacabana to lake Titicaca (Bolivia), and to Ollantaitambo, by bike. Then we do trekking (42 km) along the famous “camino del Inca” (Inca trail) to Machu Picchu. 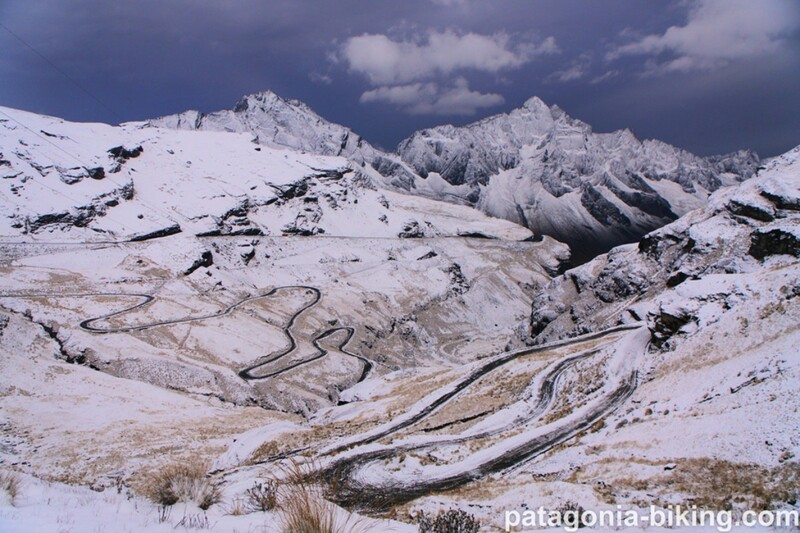 Descend to the yungas (Andean forests) considered one the greatest “Downhill” roads of the world. 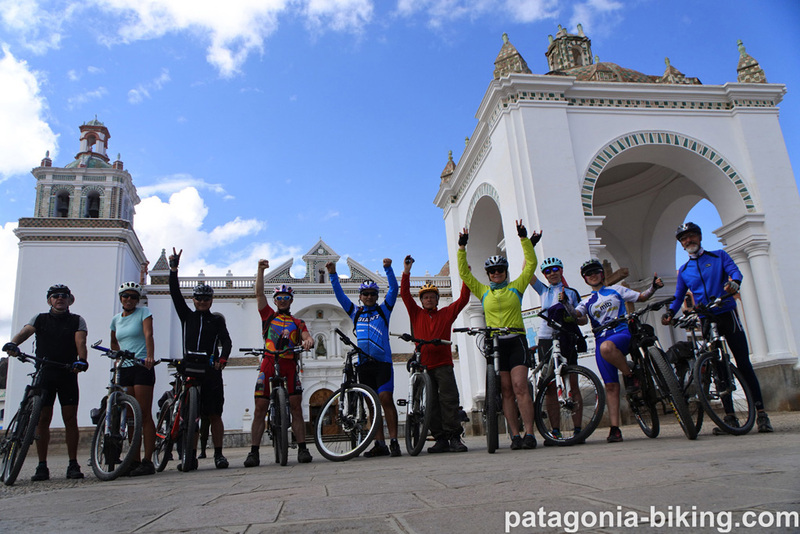 During the biking trip we will be surrounded by high snow capped mountains, high mountains of the Andes, then we change completely the setting getting into deep leafy jungle subtropical forest called yungas. The contrast in colors, hues and settings will be the leading mark of this biking trip. Panoramic views of the “altiplano”, wild untamed nature changing into cultivated farms by the blue waters of the Titicaca lake. Green cultivated terraces at the Sacred valley of the Incas “Sagrado Valle de los Incas”. Marketplaces full of handmade articles and colorful endless products, small aborigine villages, towns and cities enriched by amazing ancient buildings. 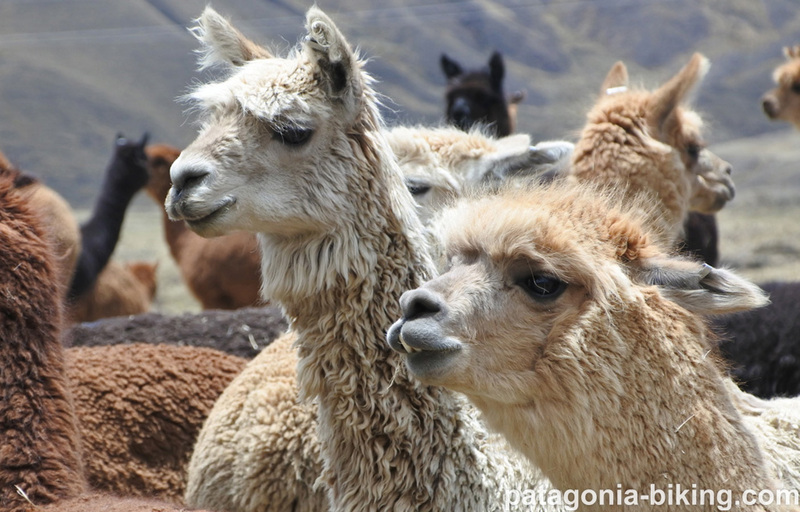 Discover the fascinating ancient Inca culture at almost unknown places, at the Island of the Sun or at the worldly known Machu Picchu city. 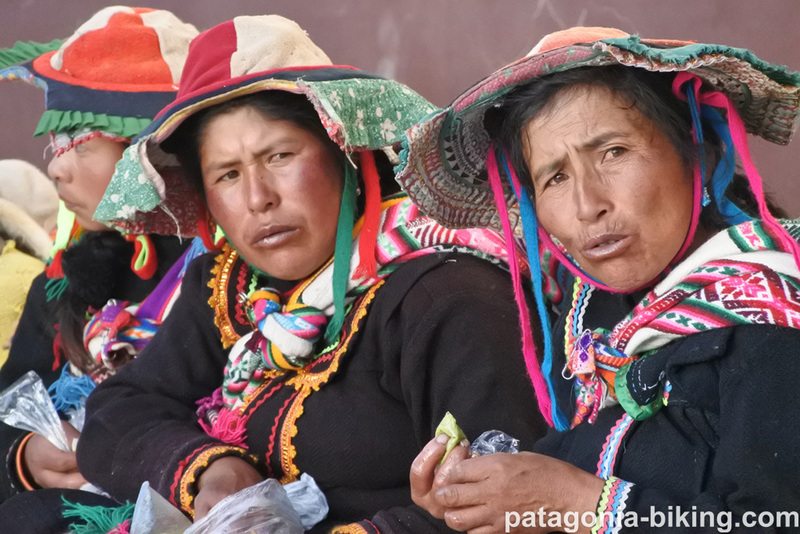 You may observe the working local aboriginal population their traditions and their devoted faith in the Pachamama (Mother Earth) and may be unveil or comprehend the mystic of this special places. Leisure day. 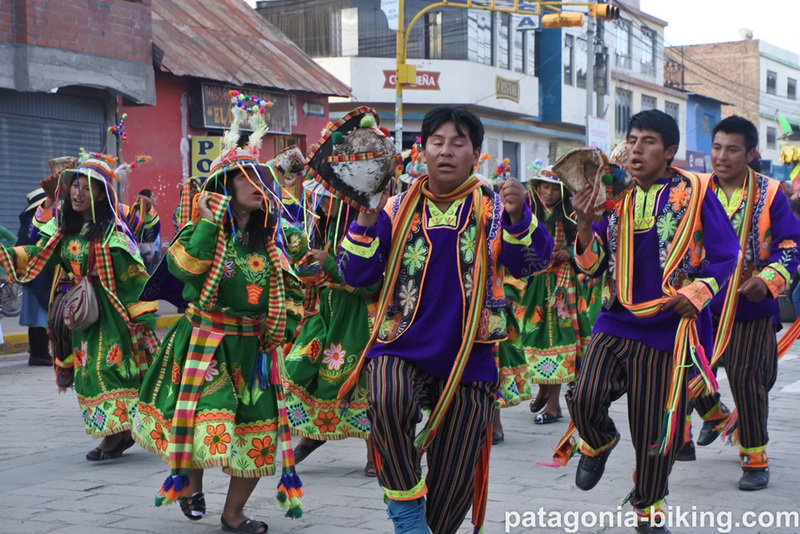 You may visit the food and artisan marketplaces and the most curious places of this interesting city of La Paz, just for an “acclimatization stroll”. Probably one of the greatest and some way dangerous “Downhill roads” in the world with the greatest drop from 4.700 a.sl to 1.100 a.s.l. in only 64 km. 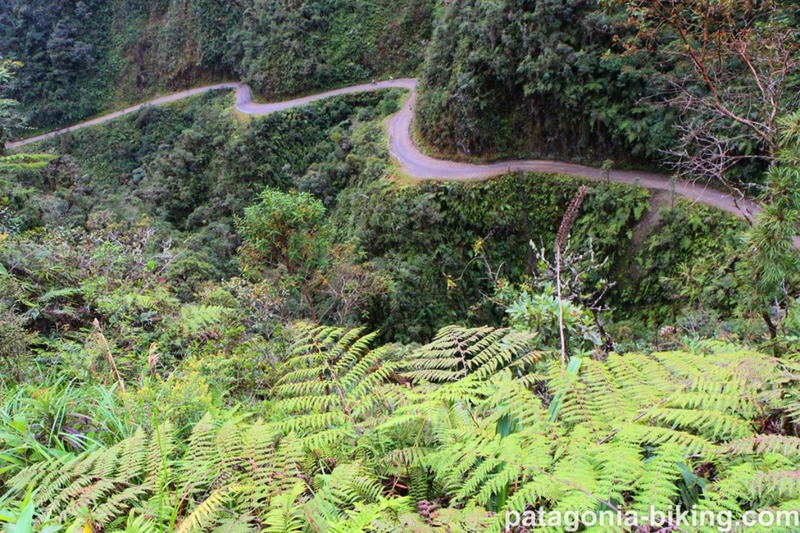 This day we descend into the incredible jungle region known as Yungas. We descend on our mountain bikes from the top of the Andes with steep cliffs and waterfalls to the tropical thick forest of the “pre Amazonian”. Technically speaking it is not so difficult to mange on a mountain bike but it requires concentration and coordination to keep control of your mountain bike. 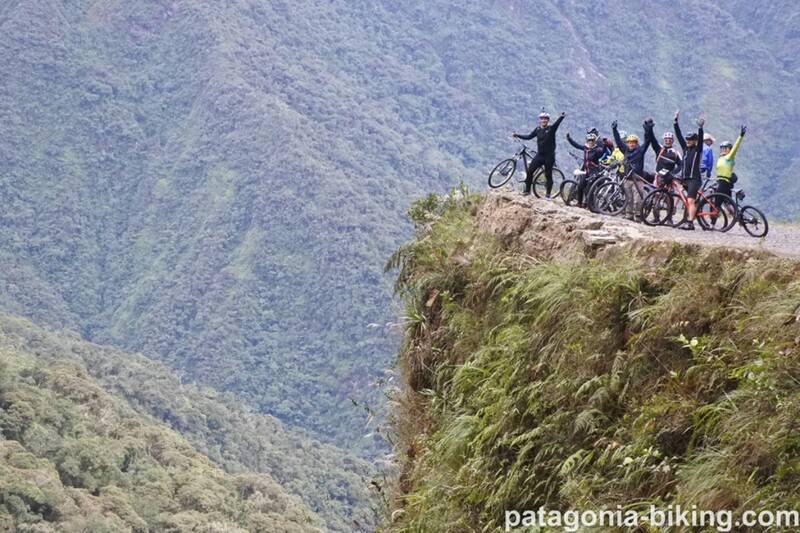 There will be a lot of excitement and adrenaline for the first day of our mountain biking trip! Note: this road it used to be considered one of the most dangerous in the world for motor vehicles, but not to long ago it was opened a new paved road where most of the cars and trucks detour. So the old road we ride with our bikes is not to crowded. 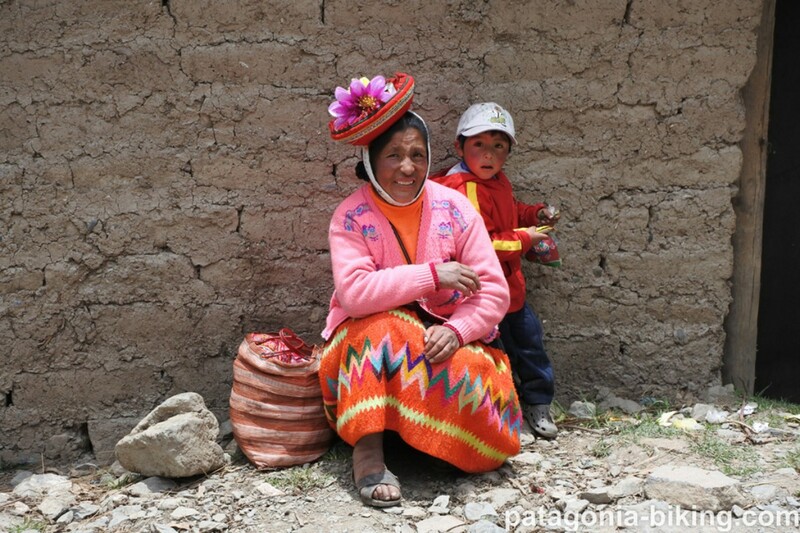 Transfer with a van to Tiquina (one hour and a half drive), a great panoramic view point of the Titicaca lake. From there we cross a strait on boat. 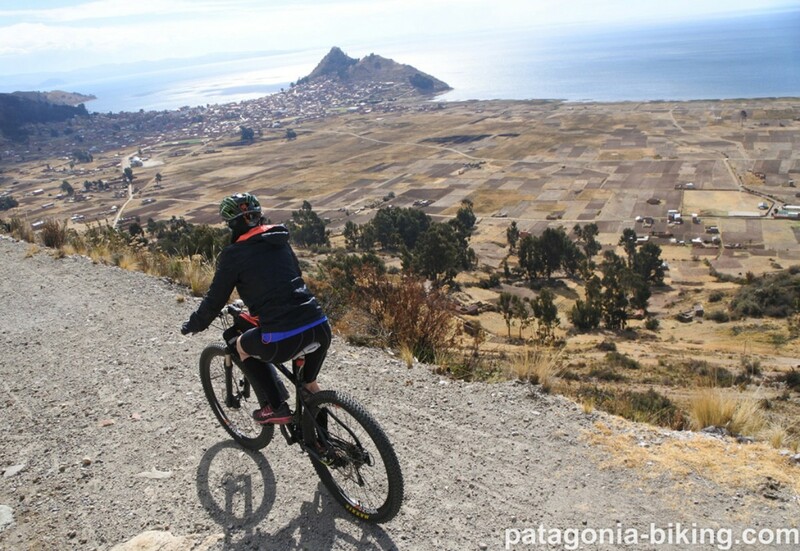 Then we get on our mountain biking cycling the last 10 km with amazing views over the Titicaca lake, to the charming so Bolivian characteristic town of Copacabana. Daily biking ride: 40 km (Paved road). 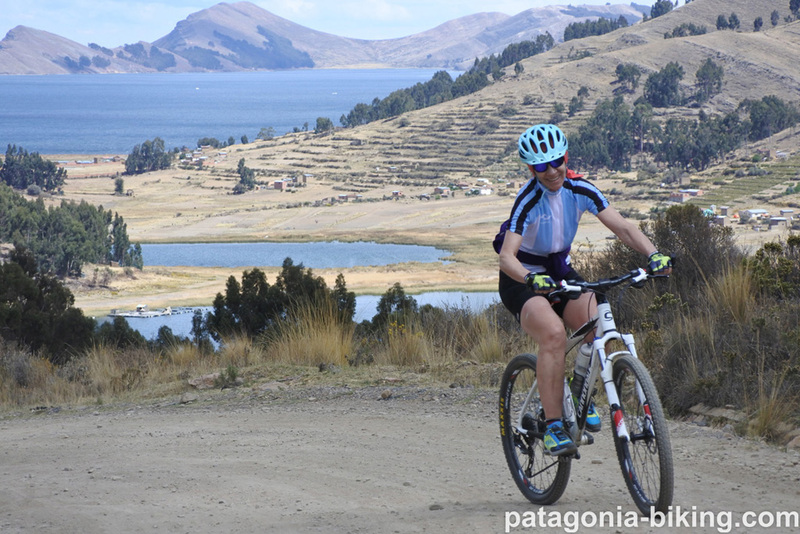 We take a side of the beaten gravel road mountain biking to Yampupata peninsula, mountain biking along the lake shore passing along small bolivian villages. We take a boat to Isla del Sol (Island of the Sun). 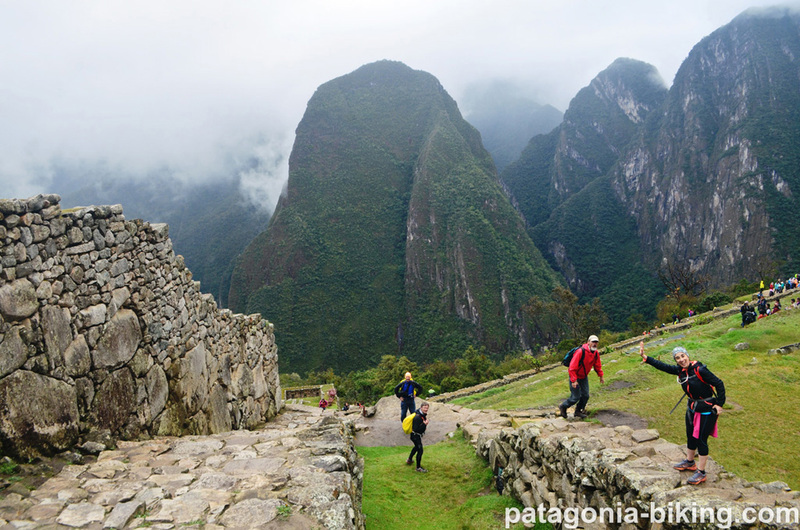 We take a guided tour on the island visiting Inca ruins and enjoying panoramic views of the terraces. Daily biking ride: 35 km on gravel road. 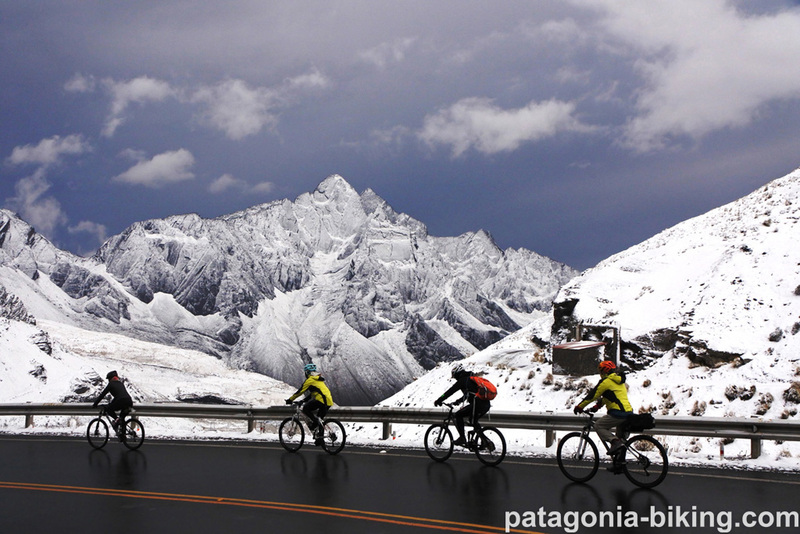 After mountain biking for 12 km, we cross the Bolivian – Peruvian border pedaling along the Titicaca lakefront road. 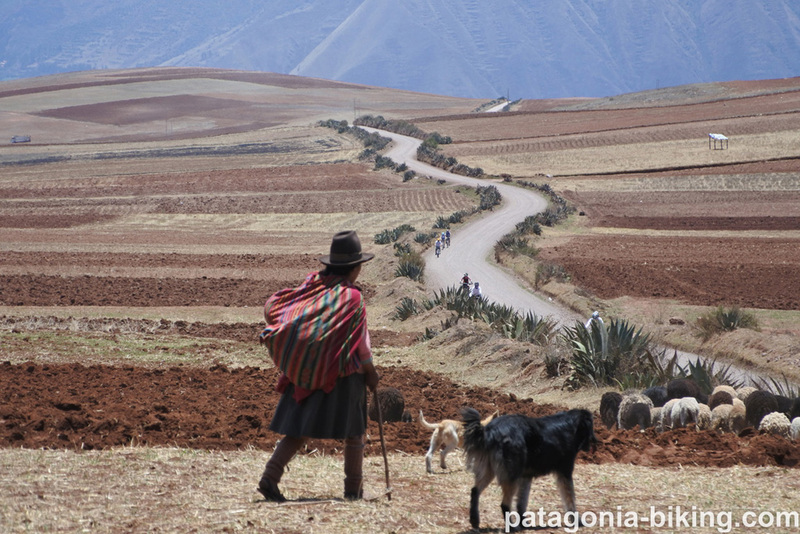 We pass along small agricultural villages having the opportunity to sense the Peruvian farmland live. We make a short transfer section on a van. Daily biking ride: 130 km on paved road. 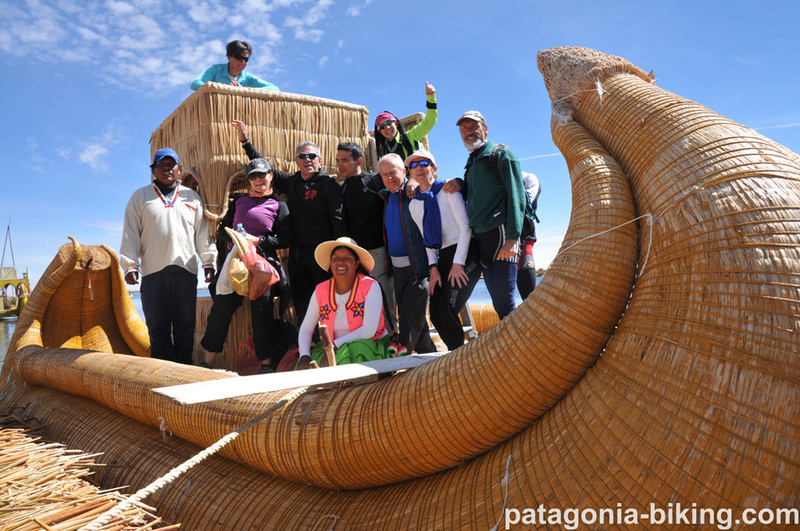 During the morning we take a guided tour to the island of the Uros (floating island) transferring to the town of Santa Rosa. 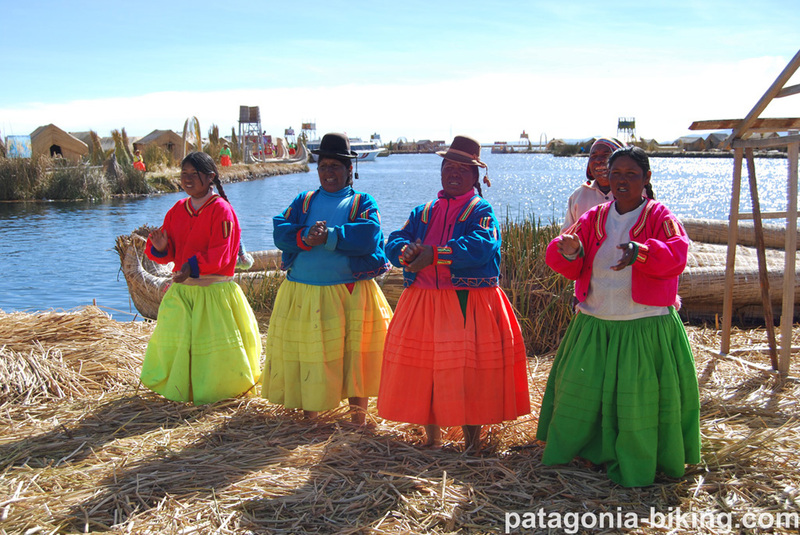 The Uros is a pre- incaical ethnical group of Peru which live only in this area on a floating island . 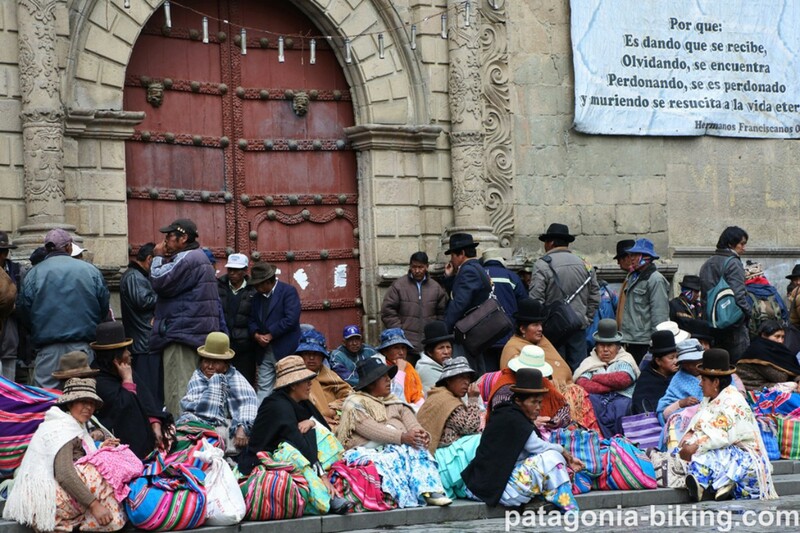 Transfer with van to the noisy city of Juliaca ( 45 km). We visit the city market with local goods. 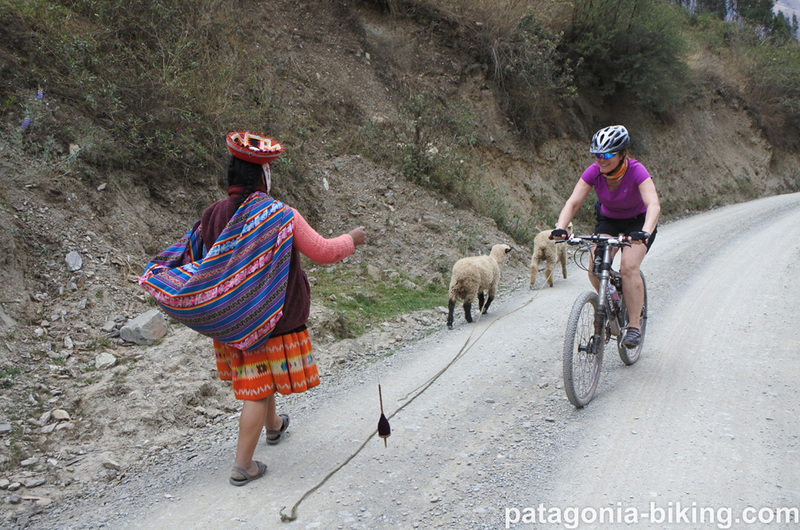 we continue mountain biking with still landscapes passing along small villages. 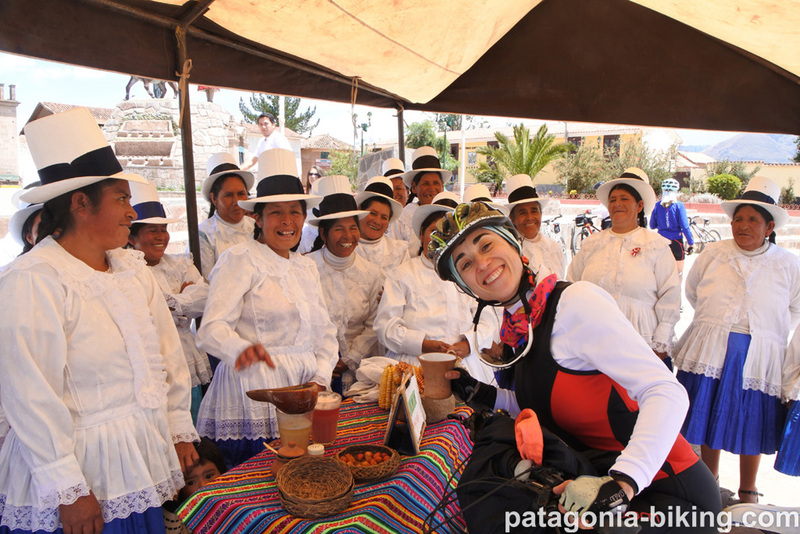 We stop at Pucara for lunch and visit the great church and archeological ancient sites of “pucara”..
Daily biking ride: 75 km on pavement (65 km with vehicle – taking the tour to Uros island). Daily biking ride : 120 km paved road. Leisure day. For those who feel like to take a guided tour we may organize a city tour visiting the most interesting sites of the city and also some nearby archeological sites with ancient cultures ruins such as Sacsayhuaman and Tambo Machay. We start our mountain biking day with an uphill paved road which will take us away from the city into the farmland. Then we continue cycling on a single track gravel road heading to Morai. 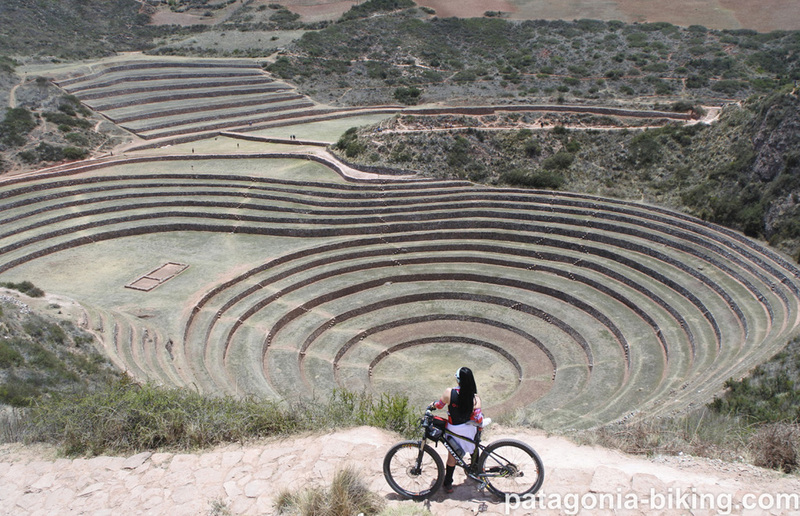 This is one of the most characteristic Inca places with the Valle Sagrado (Holly valley) with perfectly circled terraces staying untouched until nowadays. This was a experimental farm center where the Inca people tested their farming ‘technology’. we also pass along a Mara people town. 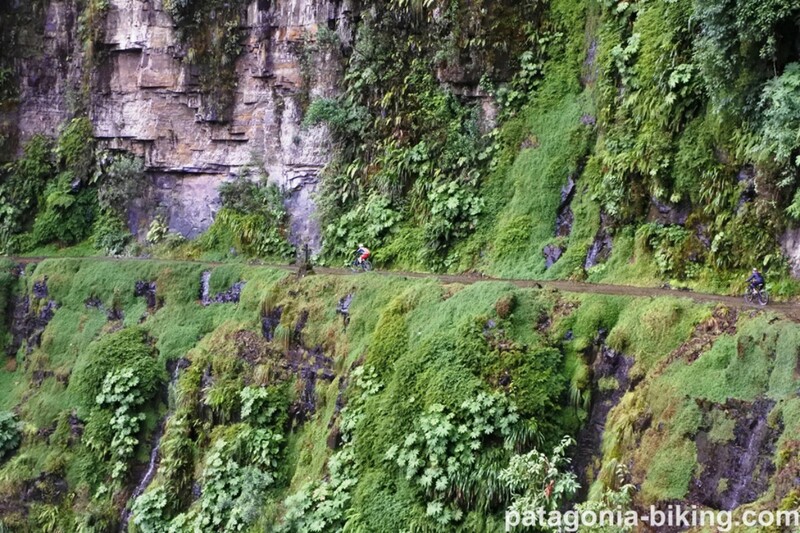 We get on a downhill of 18 km with our bikes reaching Urubamba river. 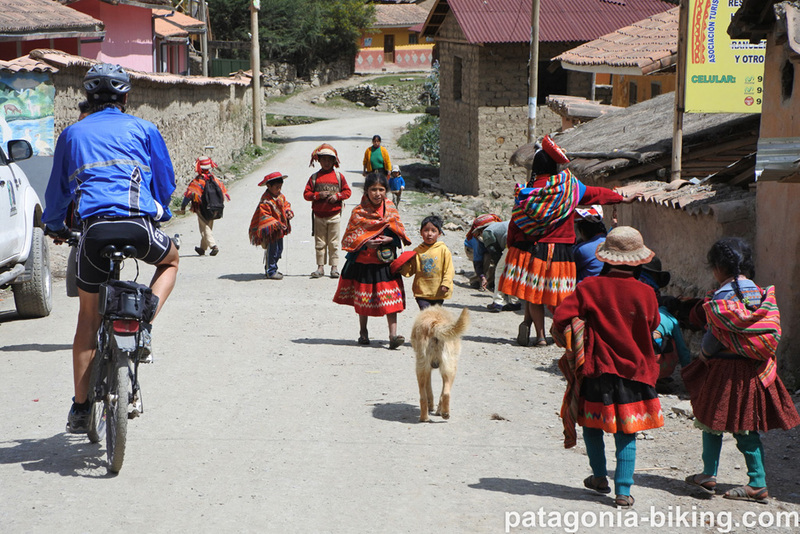 we finish our daily mountain biking journey in Ollantaitambo, considered one of the most interesting towns in the Holly valley. We visit an impressive Inca fortress. 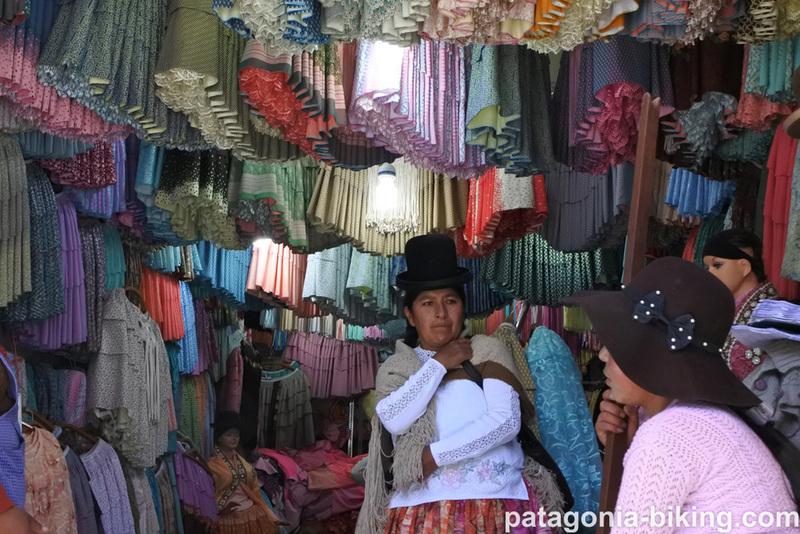 We visit a small town called Willoc which is known by its special fabrics which are made through an ancestral technique. 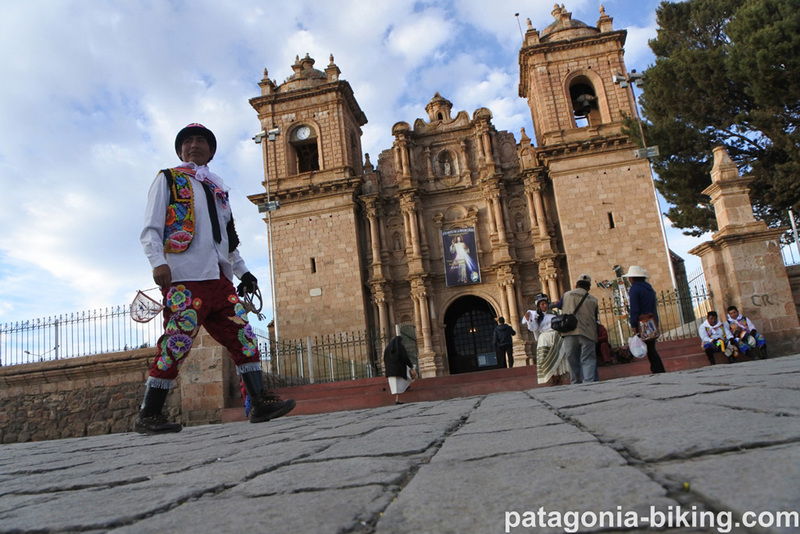 We will also visit the preincaic town of Pumamarca. 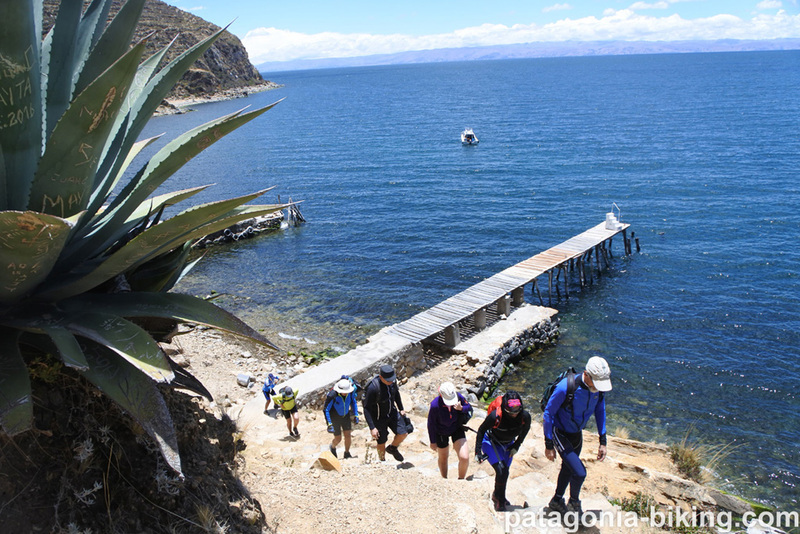 Then we have a downhill ride back to Ollantaitambo passing by the platforms of Choquebamba. Dinner on your own. 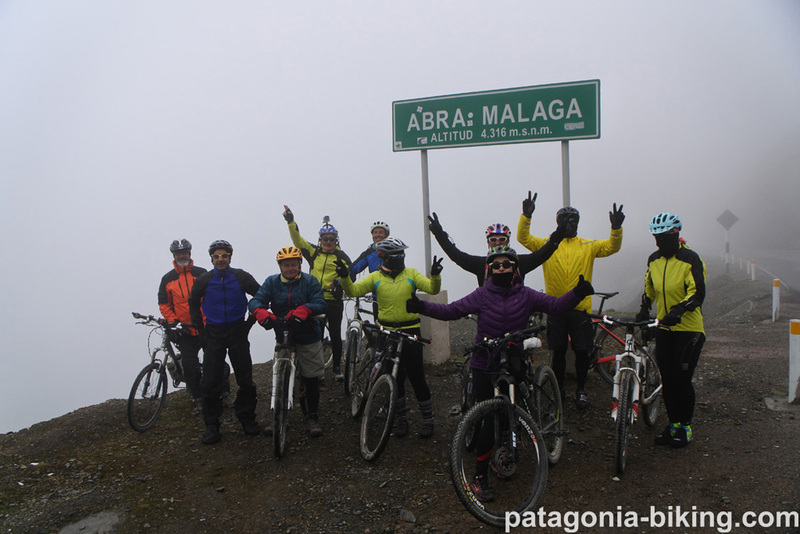 Transfer to Abra Malaga (4315 m above sea level), from there we start an exiting downhill mountain bike ride of 70 km ( 3000m drop!) to the little town of Santa Maria withtropical vegetation. 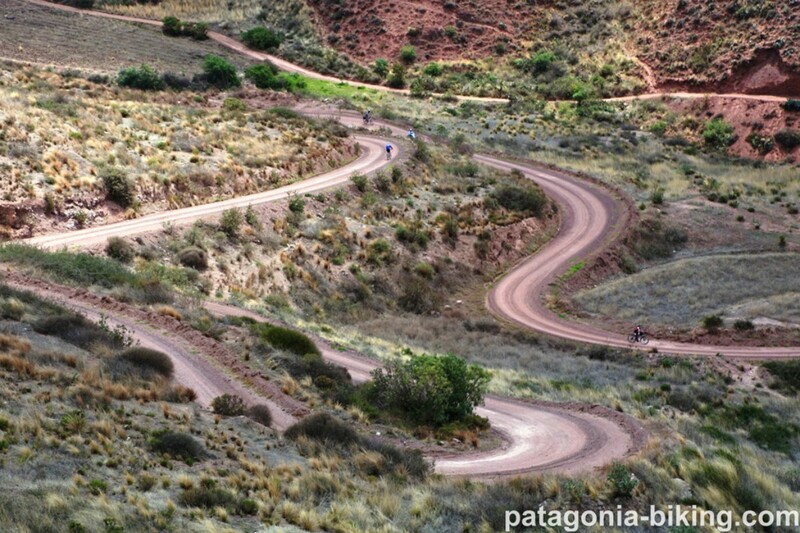 From Sta María, we ride along the Santa Teresa river (Urubamba), on a cliff road with amazing views. We take a short shuttle service from the little town of Santa Teresa. We drive for a few kilometers to an abandoned old track, then we cross a bridge over Urubamba river ascending to the ancient city of Machu Picchu, over a steep rocky trail.The privileged location of the ancient city offers an amazing view and it is certainly considered a magic place. We will attempt to ascent to the summit of Wayna Picchu to widen our view scope. 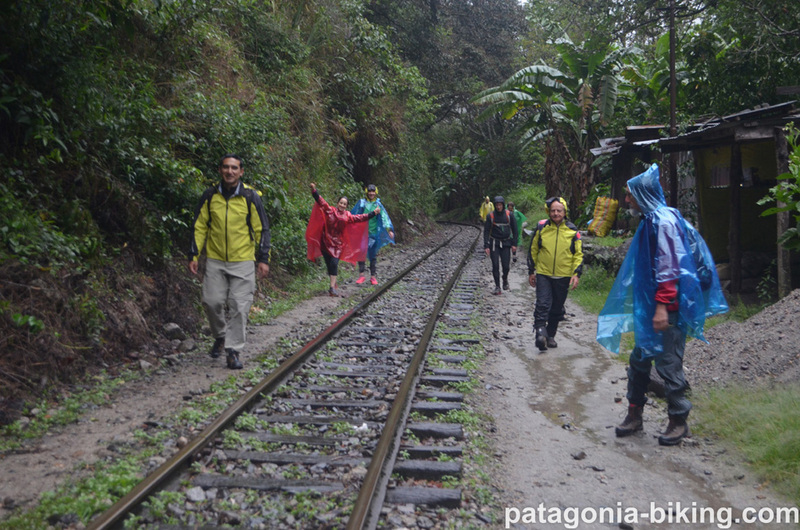 We descent to the Aguas Calientes town (Hot springs) where we take a train back to Ollantaitambo. We end our day trek at Pisac town (3000 above sea level). 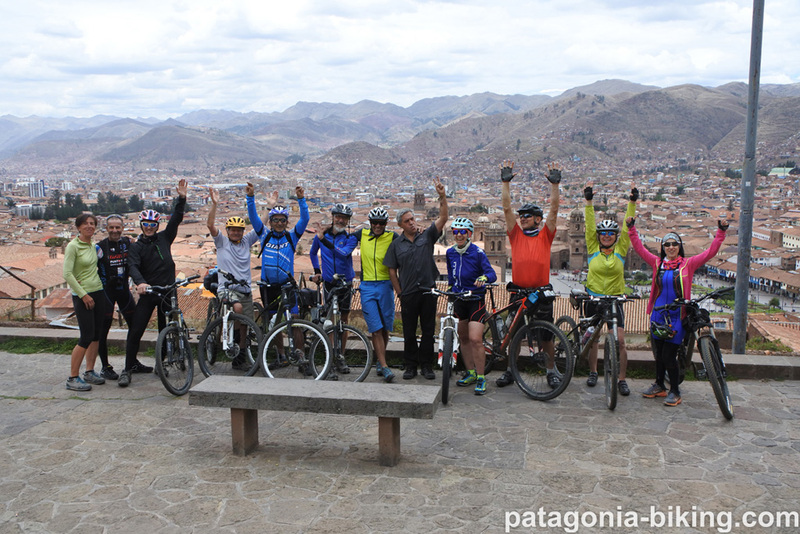 Our last stretch of the mountain bike trip will be an uphill pedaling riding away from the narrow Sacred valley of the Incas giving us the chance to have an amazing panoramic view of the whole area. Then we do our last downhill ride toward Cusco, passing along one of the most important archeological sites Puca Pucara and Sacsayhuaman. 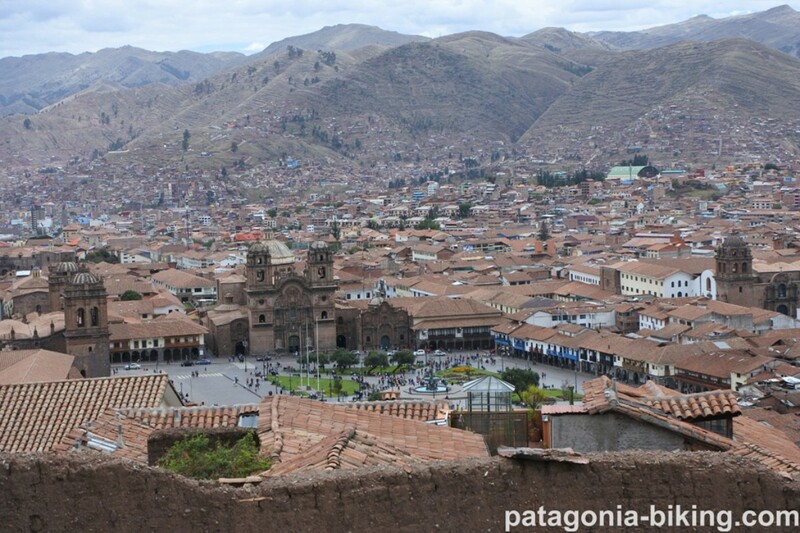 After midday we get to Cusco having the whole afternoon to enjoy this splendid city on your own. Farewell dinner. 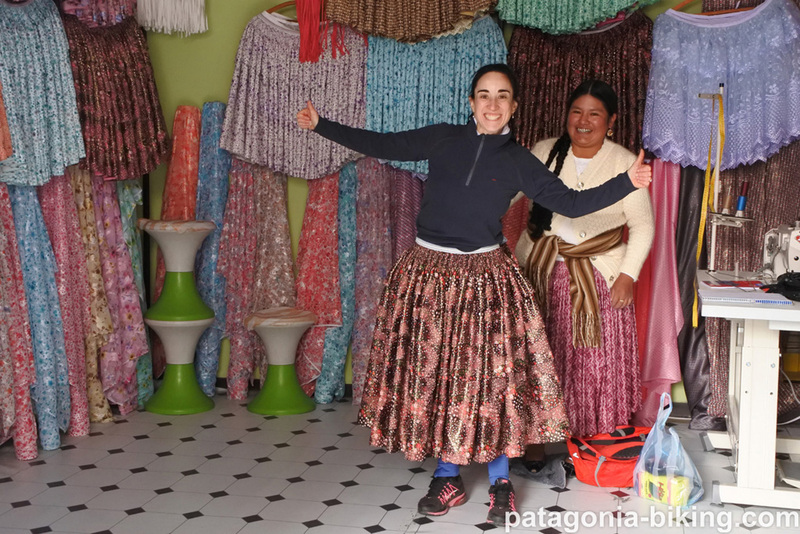 Copacabana by Titicaca lake shore (Bolivia), del sol island, Coroico (yungas 'downhill'), Puno, De los Uros island, Abra de la Raya, Cuzco, "Valle Sagrado de los Incas" (sacred Inca valley), Machu Picchu ruins. 680 km biking on paved road (just 215 km on gravel road) at 3.500m above sea level. Maximum height: 4.350m.a.s.l. Two exiting long downhill biking sections with 1000 m level difference. Intermediate. The difficulty of this mountain biking trip is the fact that we bike at high altitude most of the trip. 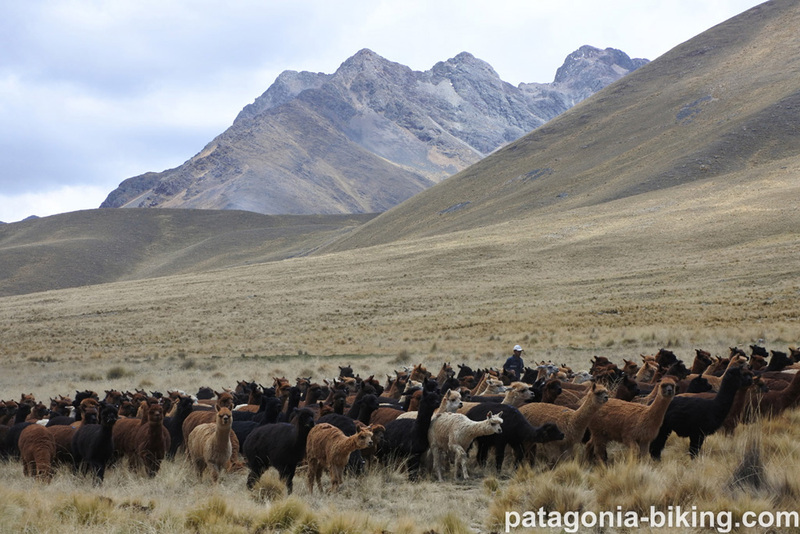 (between 3500 and 4350m above sea level). 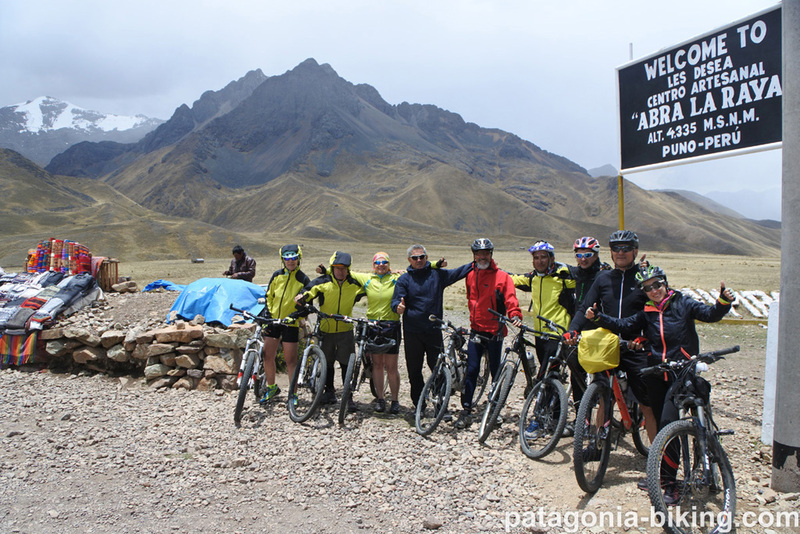 With our experience from past editions of this mountain biking trip give us the chance to guarantee a soft pace on each lap of the trip, graded levels which helps for a fine acclimatization so that you will get an enjoying biking trip despite of the altitude and level differences, drops. Note: as it is a mountain biking single track trip at certain heights (higher levels which we are usually used to), we recommend a medical check before we start the trip just for your safety and peace of mind. minimum 8 people, maximum 12 people. Registration should be confirmed four months in advance otherwise a 15% will be added to the price. Because it is high season we recommend booking well in advance mostly to guarantee flight ticket availability. Support vehicle with trailer for bikes and gear (closed trailer). 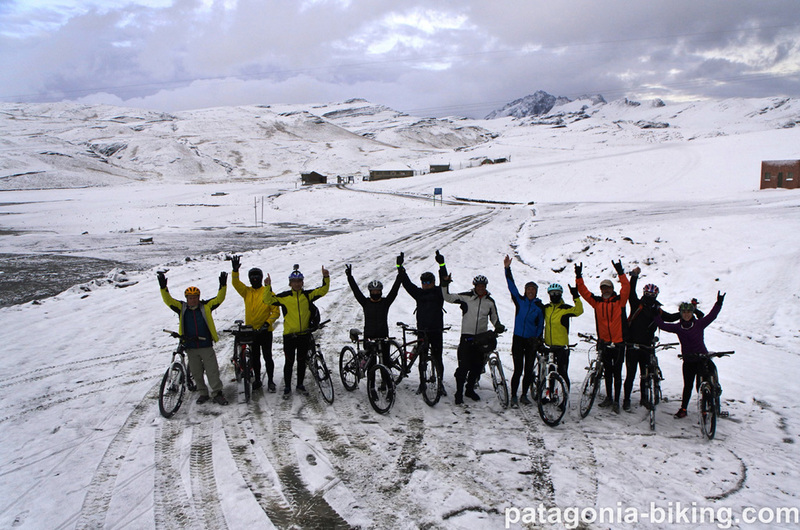 Mountain bike guide and assistance, they are experienced people in cycling tours. Mechanical and spare parts assistance. 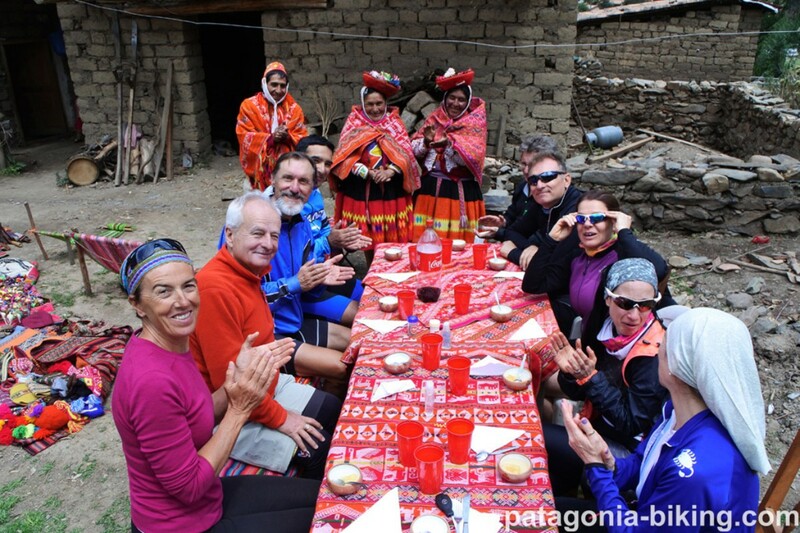 All the meals (four meals daily with energy reinforcements), except the dinner at Puno and the day off at Cusco. Train ticket from Aguas Calientes to Ollantitambo. 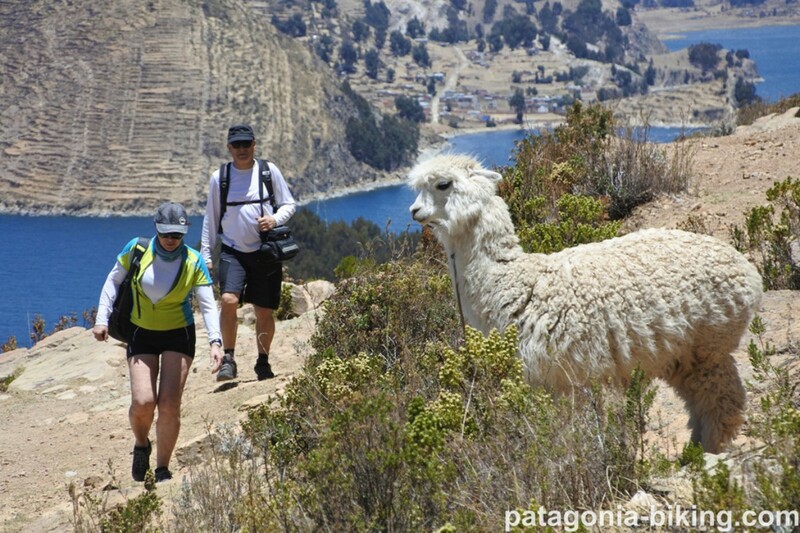 Tours: Descending into the Yunga forest, Isla del Sol and Inca trail. 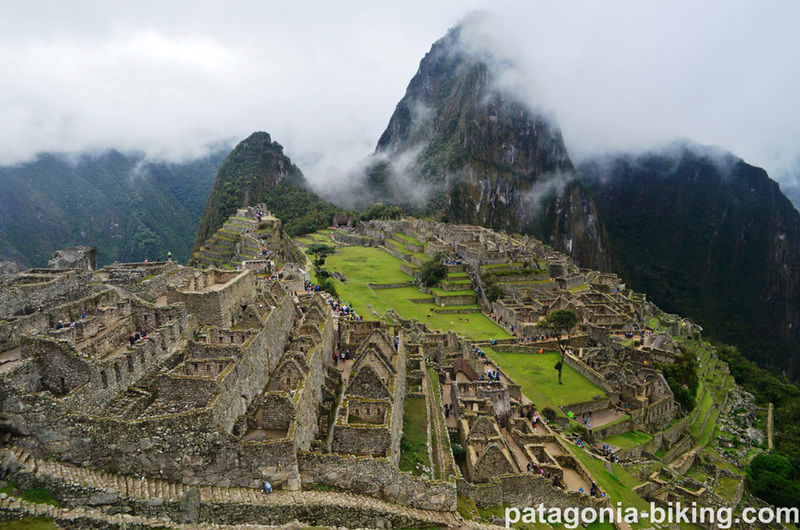 Entrance fee to the Inca Trail and Machu Picchu ruins. Mountain bike or hybrid,with gravel and paved road tires and prior mechanical check up Helmet. Water bottle or water backpack (Camel). After filling in the (reservation sheet under the voice contacts), we require payment by bank transfer of the deposit (30% of the total cost), and the final balance 30 days before the departure date. Other forms of payment will be agreed with the organisers. In the case of travel cancellation penalties that will be taken are listed on the site in the (contacts payment checkout voice). I read and agree to the disclosure concerning the Processing of Personal Data pursuant to EU Regulation 2016/679 art. 13 and 14. 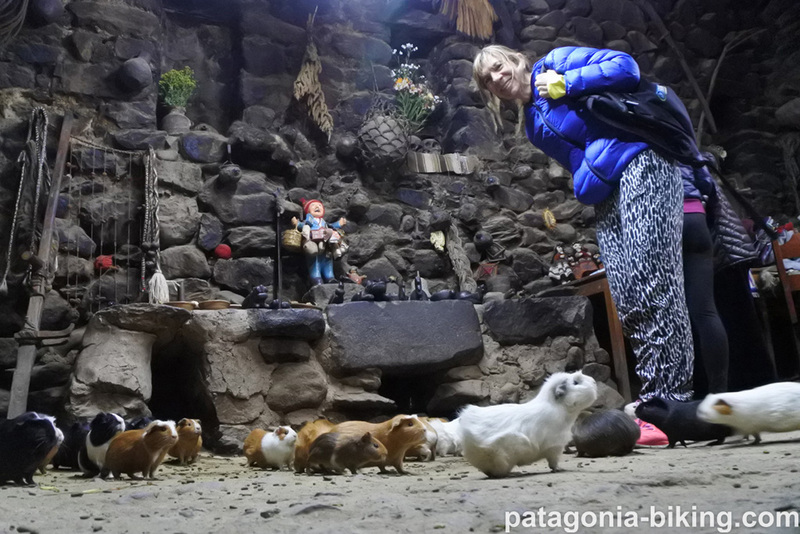 I share with you the next trips - click here!